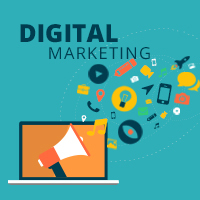 A better Search Engine Optimization (SEO) is possible with some of the best tools available online. These tools not only make your keyword research easier, but also allows you to have an idea of speed of your webpage. Moreover, you can analyse your links using these tools. 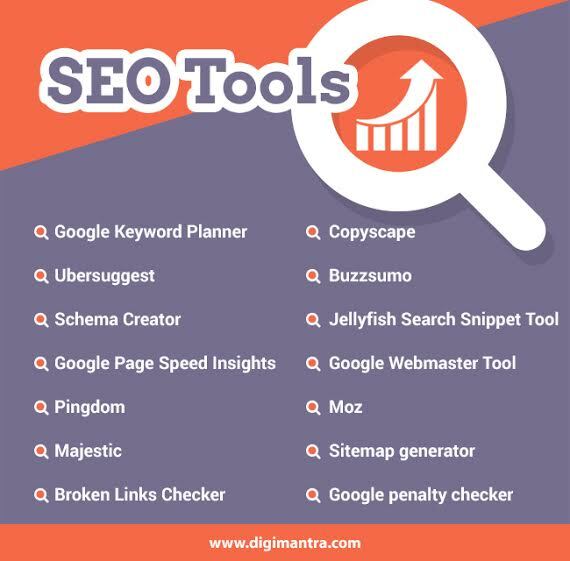 So, have a look at some of the crucial SEO tools that can make things simple. Google Keyword Planner – This tool is like a workshop for creating new campaigns for Search Network and to modify the existing ones. Search for relevant ad group suggestions and keywords, get stats, check which keywords might work and make a new list of keywords by adding several keywords together. Schema Creator – Even if you do not have any idea about writing the code for getting good snippets in results of Google Search, then this tool will help you generate a rich code for the same. Google Page Speed Insights – In online world speed is everything and with the help of this tool you can determine the speed of your webpage along with the hints to improve the speed. Pingdom – This a helpful tool to test the time taken by your webpage while loading. Moreover, you can find out and analyse the bottlenecks. Copyscape – The best tool to avoid plagiarism in any site. It’s a good tool for SEO content writers. Jellyfish Search Snippet Tool – It’s a SERP tool that determines how your webpage will look at Google search page. theMediaFlow’s HREFLANG XML sitemap generator – If you wish to target XML sitemaps, which are internationally targeted for various regions and languages, then you must use this tool. Google penalty checker – Google algorithm update affects many websites negatively and this tool helps you to check the status of your website as per the algorithm.